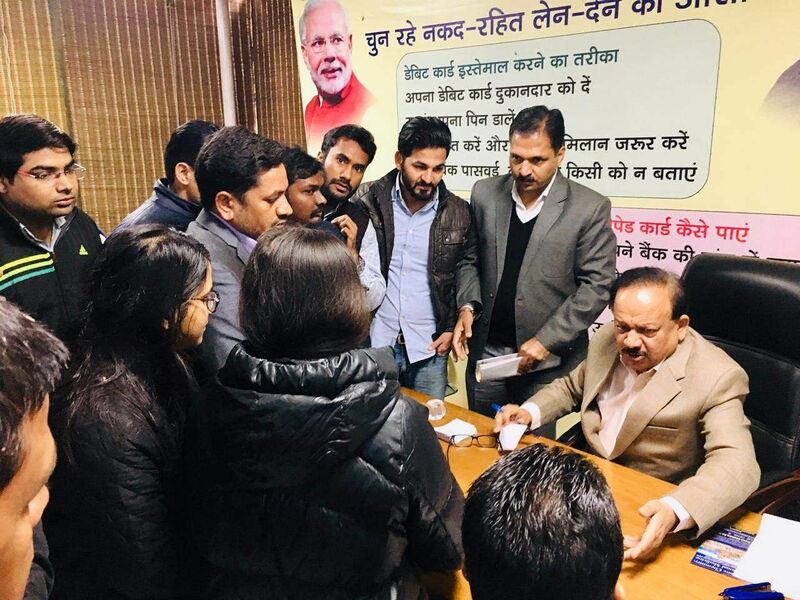 A group of protesting researchers had met Dr Harsh Vardhan, Minister of Science and Technology to discuss the unsatisfactory hike in their research fellowship on Monday. But to their disappointment, the Minister had informed them that there will be no further hike in the stipend amount and that the 24 per cent hike that the Ministry announced on January 30 was satisfactory. and asked them to contact the finance ministry for further follow-ups. "The minister told us that there is no use protesting and this will not create a difference," says Nikhil Gupta, National Representative and Coordinator of Research Scholars of India. "He also told us that the fellowship amount that we're getting right now is almost double the amount that we received at the time when the current Narendra Modi led government assumed power in 2014." Even though the researchers asked the minister if there will be a revision of scholarship amount in the next four years, they did not an answer to this. The researchers also pointed out that the memorandum did not include the stipend revision for MTech, non- NET and post-doc scholars. 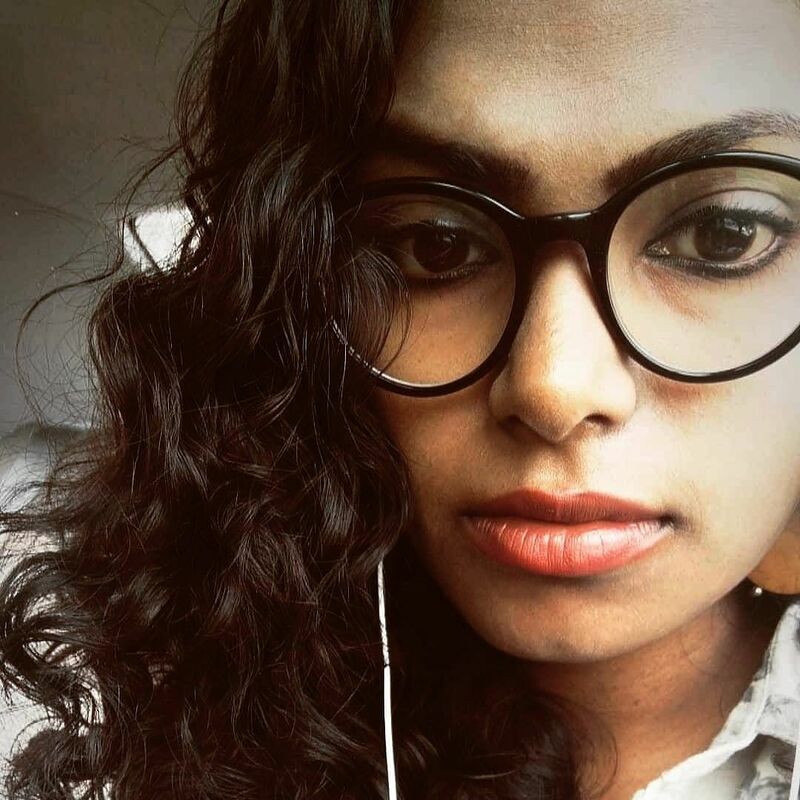 "We hope the ministry will consider this and forward the demands to the finance ministry," says another scholar Vickey Nandal. On January 30, the government announced a hike in the research fellowship, after the researchers all over the country protested for almost nine months. While the researchers proposed an 80 per cent hike, keeping in mind the inflation rate, revisions in the seventh pay commission, living expenses and the comparative increase of fellowship in the previous years, they were disappointed to see that the hike percentage, which was close to 25. According to the latest ruling, a Junior Research Fellow will receive Rs 31,000 in place of the previous Rs 25,000 and a Senior Research Fellow will research Rs 35,000 instead of Rs 28,000, as their monthly stipends.